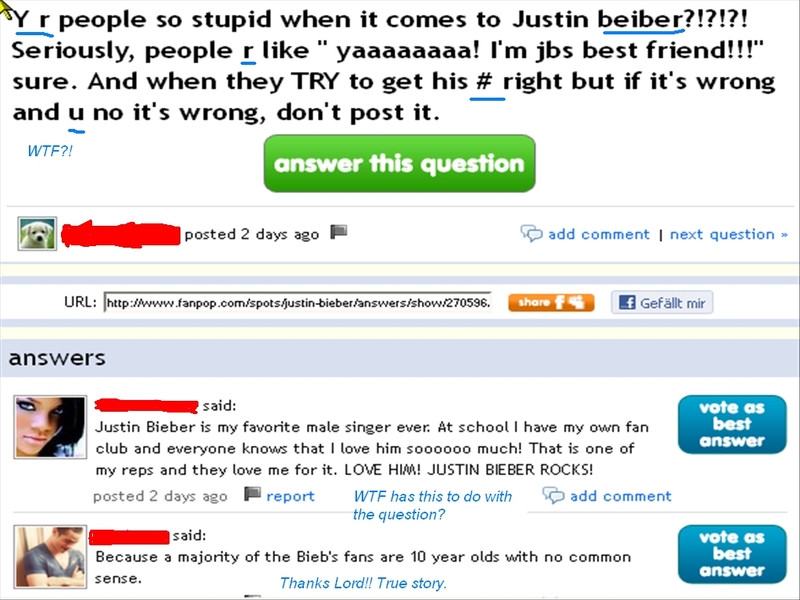 Justin Bieber Fail!. I jsu don't get what these JB অনুরাগী want *_*. HD Wallpaper and background images in the ফ্যানপপ FAIL! 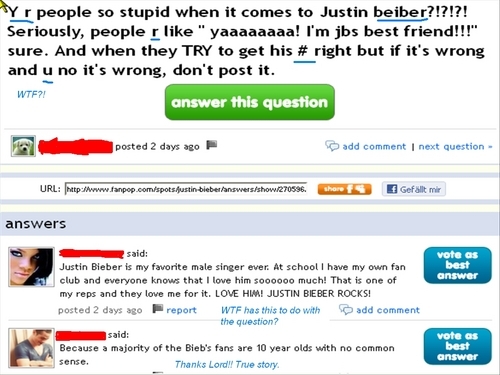 club tagged: fanpop fail stupid facepalm justin bieber. Ok, আপনি call this animal abuse? WARNING: View ছবি at own risk! Tuomas Holopainen = যীশু Christ? would some other germans get offended over this being পোষ্ট হয়েছে here?. Justin Bieber অনুরাগী on a Harry Potter spot..
আপনি gotta be kidding me... ? Why does this girl keep posting pictures of her baby on a SPIDER-MAN অনুরাগী CLUB? !